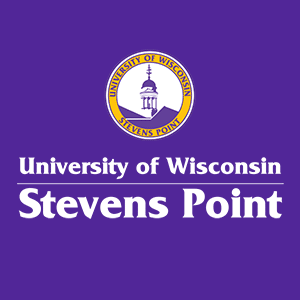 ​Campus Activities and Student Engagement (CASE) provides organized and structured volunteer events for UW Stevens Point students. Last year, CASE hosted 35 volunteer events that involved more than 1,900 students. We offer students a chance to find their own opportunities at the annual Volunteer Fair. We hold several blood drives annually, allowing every Pointer to make a difference. The volunteer experience on our campus allows for students to become Service Leaders, be considered for the President’s Volunteer Service Award and extend their passion for service beyond campus. Volunteering is the ideal way for students to boost their resume, build a network and most importantly grow and learn.